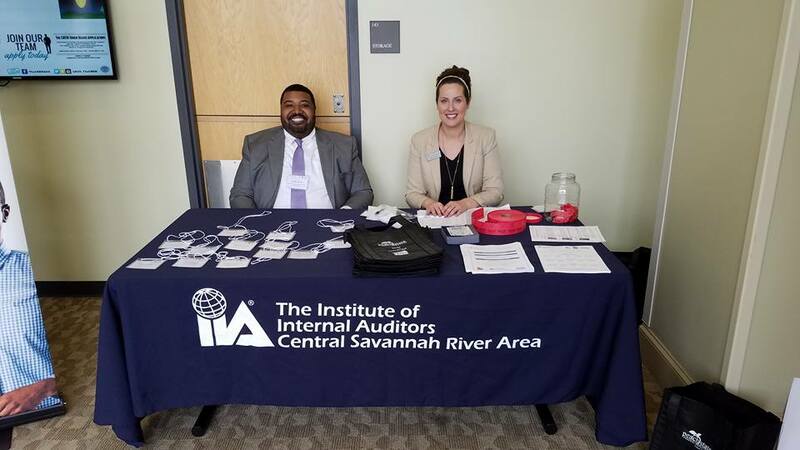 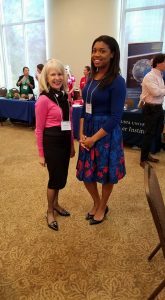 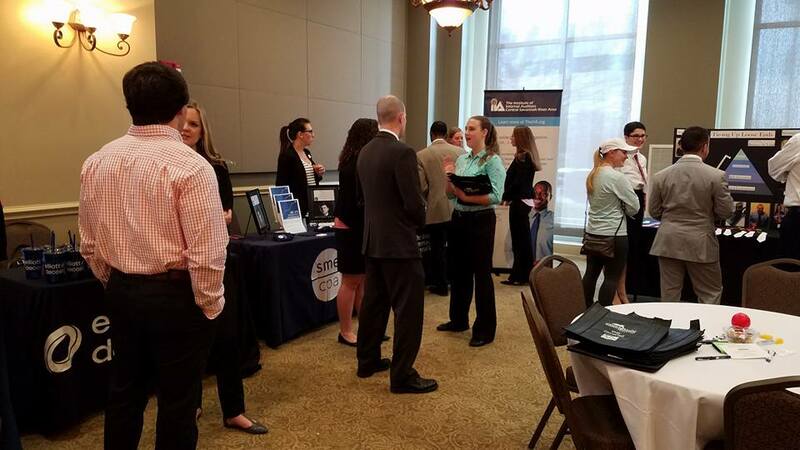 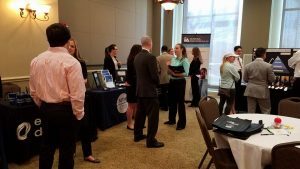 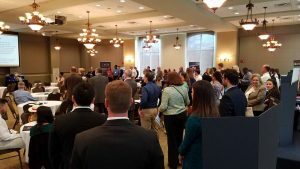 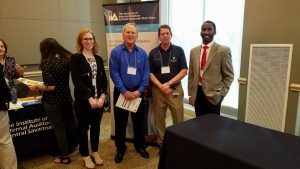 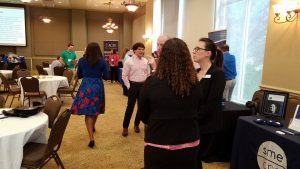 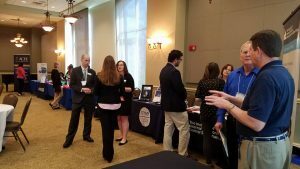 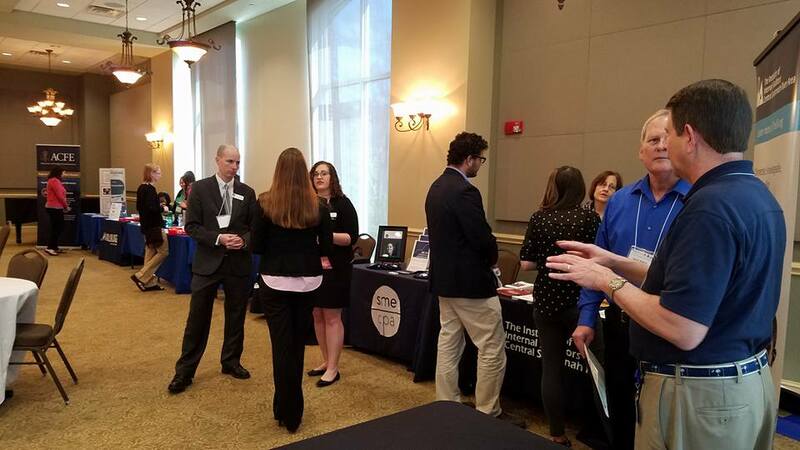 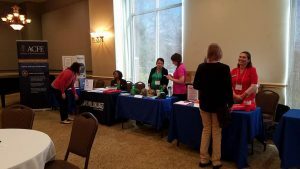 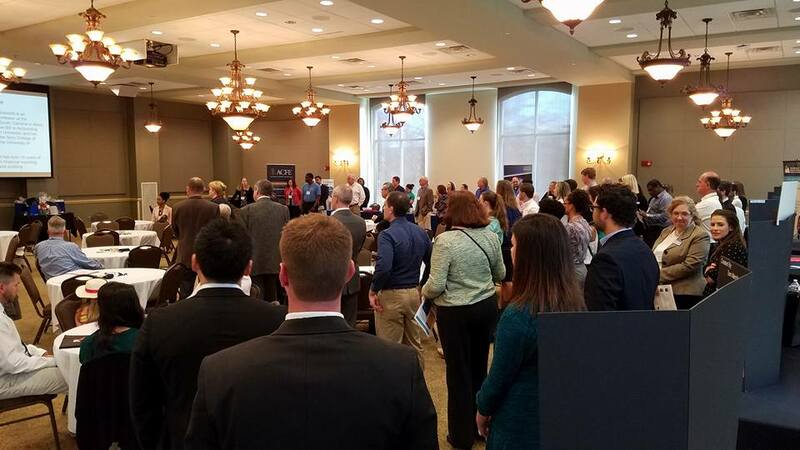 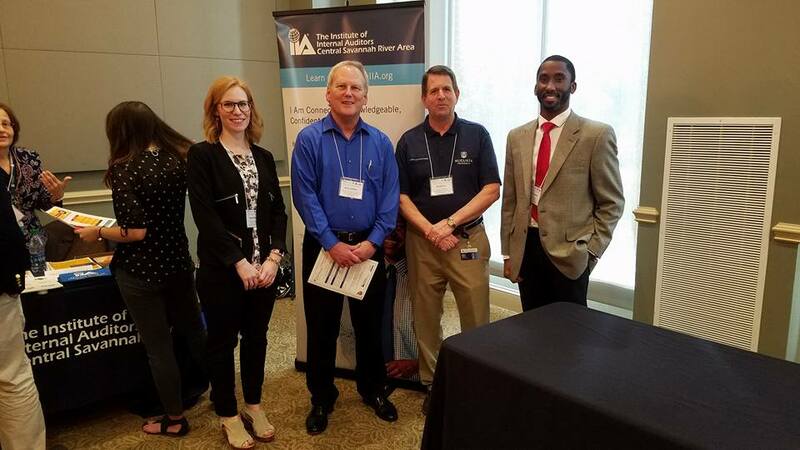 On Friday, March 10, the CSRA Institute of Internal Auditors held their 2nd Annual Career Connections Case Competition. 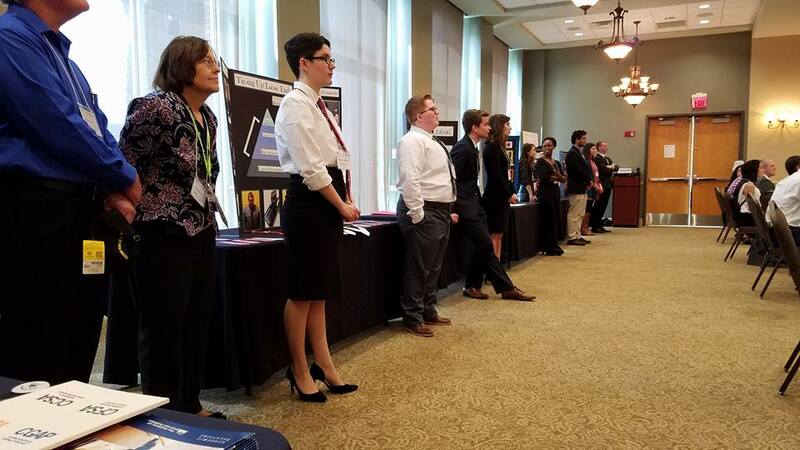 There were 5 student teams in the final round who not only gave oral presentations to a distinguished panel of judges, but also prepared impressive presentation boards. 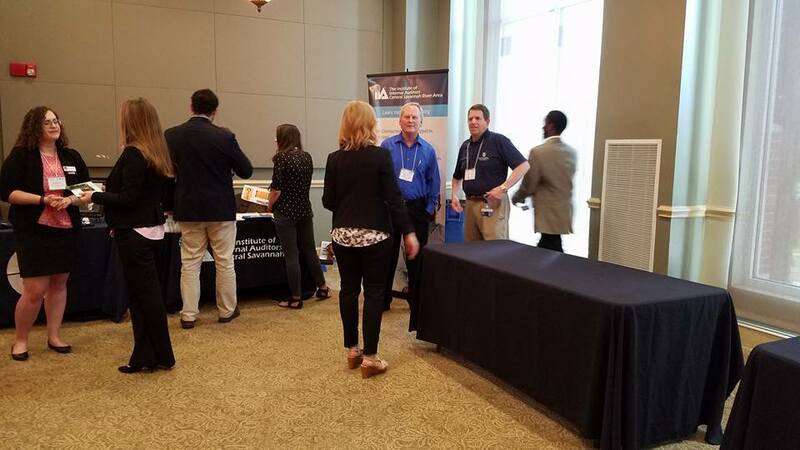 While the judges were tallying their scores, the 5 teams set up their presentation boards at the main venue (JSAC) for attendees to browse, ask questions, and select “audience choice” awards. This competition was a lot of work for these students, and they all came well-prepared, really stepping up to this challenge. 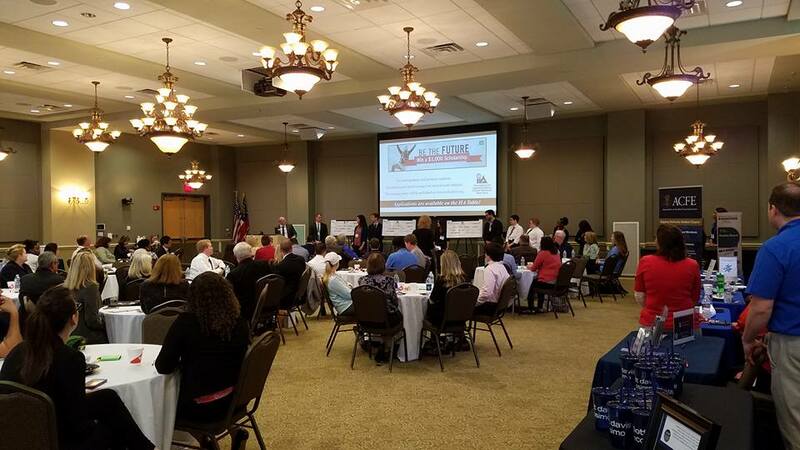 If you know any of them, please take a moment to congratulate them!